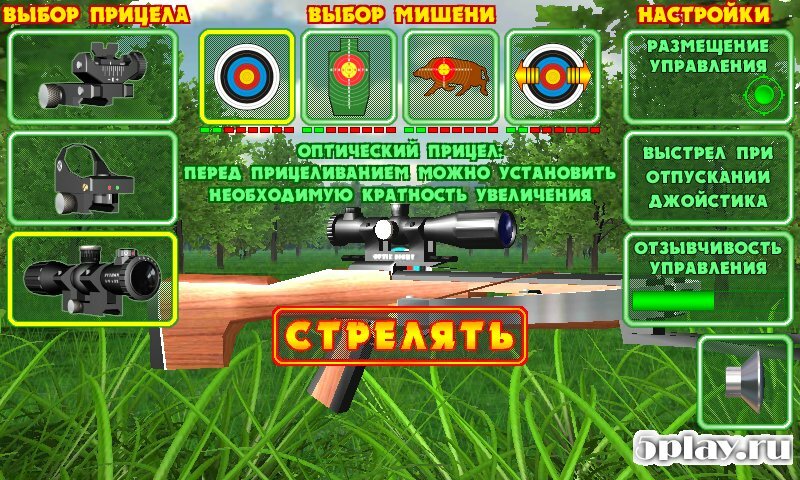 5play.ru / Android / Games / Sports / Crossbow shooting gallery. 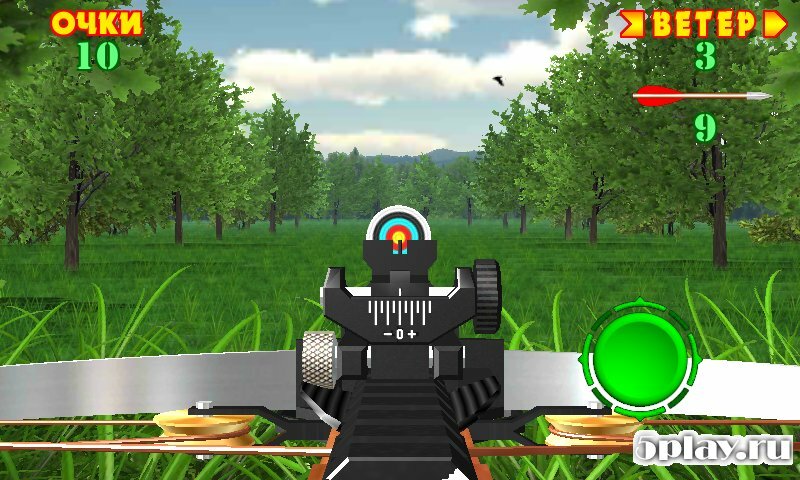 Shooting simulator. Crossbow shooting gallery. Shooting simulator. Crossbow shooting gallery. Shooting simulator. 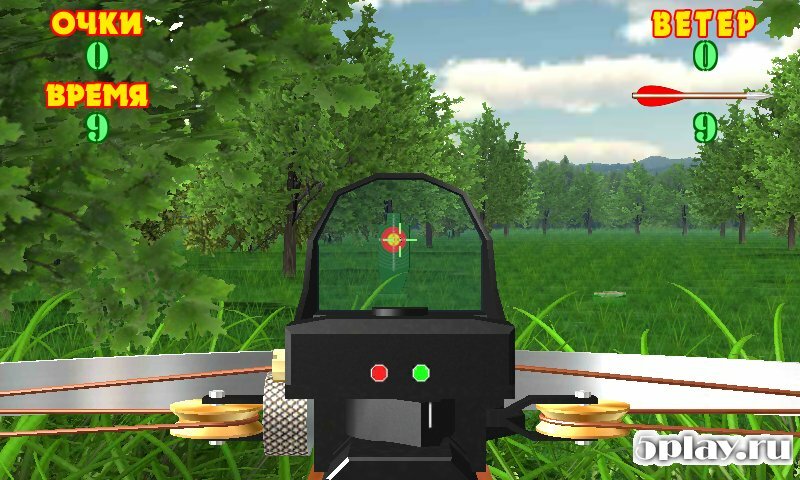 - realistic simulator in which the player will shoot a crossbow. The user will appear three sights: normal, collimator and optical sights. Each of them can send arrows at a certain distance. Before the shot, the gamer should not only aim, but also to make adjustments for wind and distance. For each task you can get a certain number of points and access to the following missions.